As the iconic bird of peace, love, and piety, doves have a longstanding history as religious symbols in the Near East and Mediterranean regions. They’re rooted in Judaism, Christianity, and Paganism, and, in the secular world, they’re a powerful symbol for world peace. Below, we’ve put together a dove tattoo dictionary, explaining the meaning behind each one of these tattoo designs. Angel and Dove: together, the angel and dove tattoo designs represents Christian messengers of god. 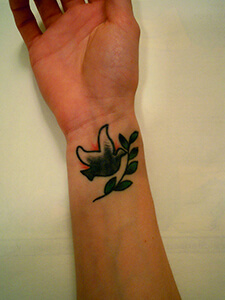 Peace Dove: usually depicted carrying an olive branch, the Peace Dove tattoo design symbolizes brotherly love and harmony. In the Bible, Noah was said to send out a dove to god, to seek guidance back to shore. Picasso Dove: in 1949, Pablo Picasso painted a dove for the World Peace Congress. His unique painting symbolizes peace and goodwill as a tattoo design. Praying Hands and Dove: the praying hands and dove tattoo design represents a faith in Jesus Christ, and it can also stand as a commemoration of a loved one. Known for its elegant nature, the dove has long been celebrated as a religious symbol. In Christianity, it’s renowned for its role in the story of Noah, leading the people back to safety. Generally, the dove is understood as a universal symbol of peace and harmony. 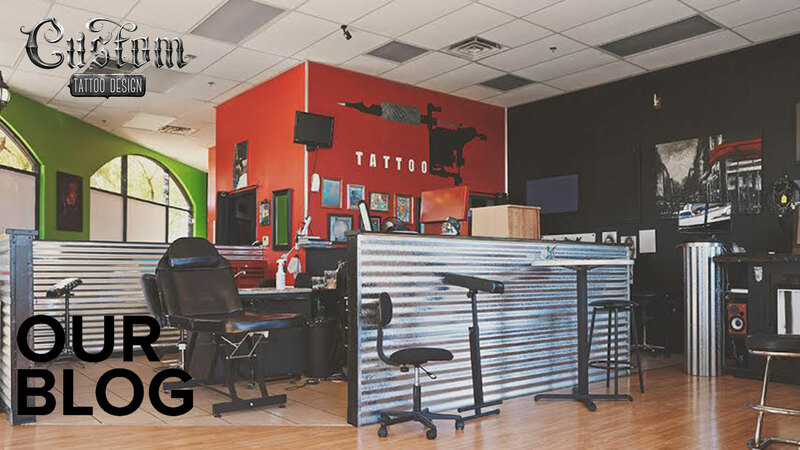 If you know of any other remarkable dove tattoo designs, let us know about them in the comment section below!